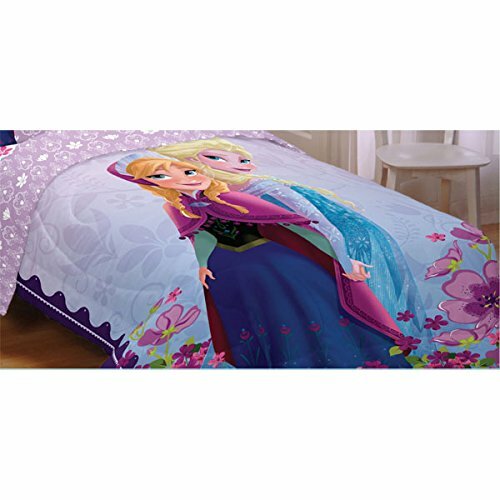 This Disney Frozen Celebrate Love Comforter is just $32.99 in twin size and has free shipping with Amazon Prime. This is a 54% discount deal which ends today at midnight 10/22 so don’t wait to make up your mind! If you have a little princess who loves Disney’s Frozen then she is going to love this comforter. It gets 4.5 Star reviews on Amazon with reviewers saying it is great quality. For all you Frozen fans!